At a glance, the Omen Mindframe doesn’t look too unlike other premium gaming headsets with it’s sleek, black frame, thick mesh ear cushions, and suspended leatherette headband. 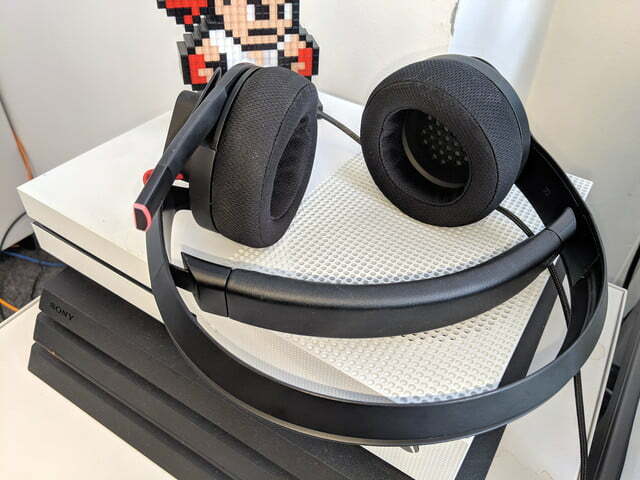 But hidden inside its RGB accented earcups is something that makes it wholly unique to other gaming headsets — HP’s FrostCap technology. The Mindframe moves heat away from your ears so you can remain cool during prolonged use. 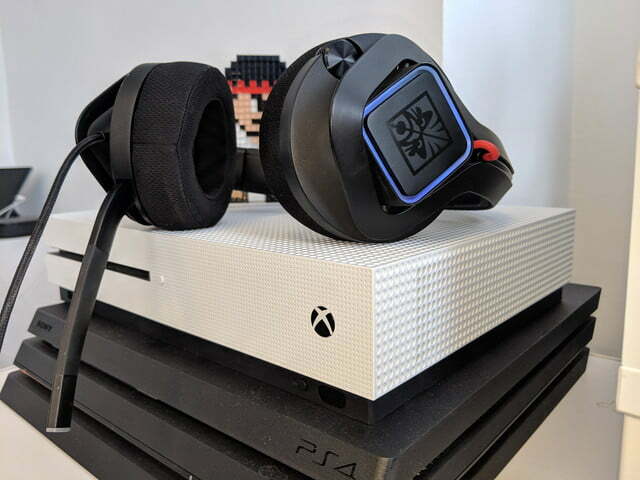 It’s a brilliant concept that aims to tackle the age-old problem of hot and stuffy gaming headsets. This headset definitely keeps your head cool, but it’s not perfect. HP’s Omen Mindframe headset works as intended, delivering a light, cool breeze to the ears if you crank it up to maximum chill. Don’t worry, though — it’s not overwhelming, providing a pleasant ear environment instead of acting as a refrigerator for your ears. The cooling effect is prominent when you first use the headset, but after some time it becomes unnoticeable. The headset’s exterior does become hot over time and if you touch it, you’ll feel the heat radiating from it. Occasionally, you’ll even feel the warmth from the headset on the skin on your neck and behind your ears, and that can bring its own discomfort. To turn on and adjust the FrostCap tech in the headset, you’ll need to download the Omen Command Center app. Settings include low, medium, and high — though, you’ll only probably alternate between medium and high because the low setting is too gentle to notice. While you can adjust the settings in the app, there are no onboard controls to do it from your headset. That’s a bummer. The fancy cooling tech adds a bit of weight to the headset, which makes it tedious to wear. The suspended leatherette headband helps with weight distribution, but there is no way to adjust the size of the headset otherwise. The weight of the earcups pulls the headset down. Personally, I found myself constantly putting it back into place. Otherwise, the frame is surprisingly flexible. You can do a fair amount of twisting and turning without worrying about breaking the headset. The breathable mesh coverings of the earcups are incredibly plush and comfortable. 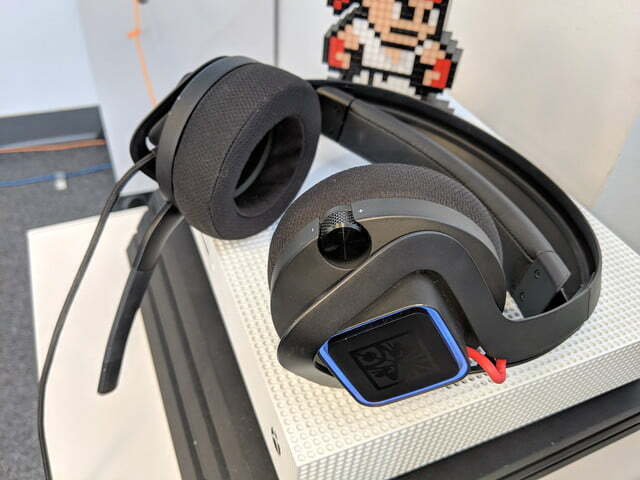 The headset is wired and can only be connected via USB, a design choice that seems directly influenced by the need to supply power to the thermoelectric cooling hardware inside each ear cup. The cable is braided and a little over six feet long, which serves as enough length to move around comfortably while using it. The only onboard controls are a volume wheel that is placed neatly behind the right ear where you’re not likely to accidentally hit it. 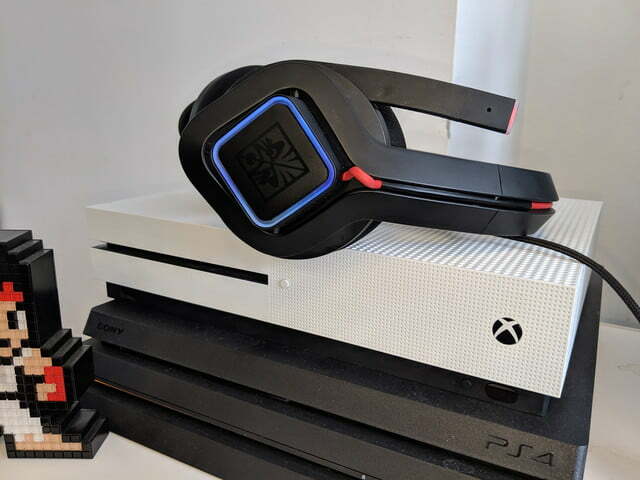 The headset touts RGB lighting, but the customization options for it are pretty minimal. 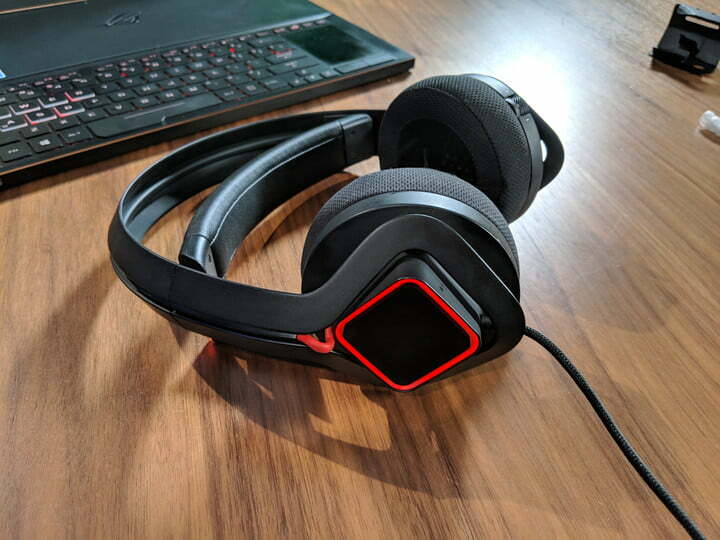 RGB strips around the HP Omen logo on each ear cup can be programmed to only three options: a static color, color switching, and audio. Color switching cycles through six customizable colors and audio pulses various colors to the beat of whatever music you’re listening to. I wish there were audio profile options in the Command Center, but that’s something the Mindframe is lacking. Luckily, the inherent sound quality of the Mindframe is impressive. With 40mm drivers and 7.1 virtual surround sound, I could hear everything happening in The Division 2 with incredible clarity, and could even pinpoint the exact location from where it was coming from. It handled both the clamor of rapid firing bullets and the more subtle voices of nearby enemies with equal quality. The mic quality is consistent, loud, and audible, but not without the subtle and persistent sound of static that’s only really noticeable if it’s quiet. 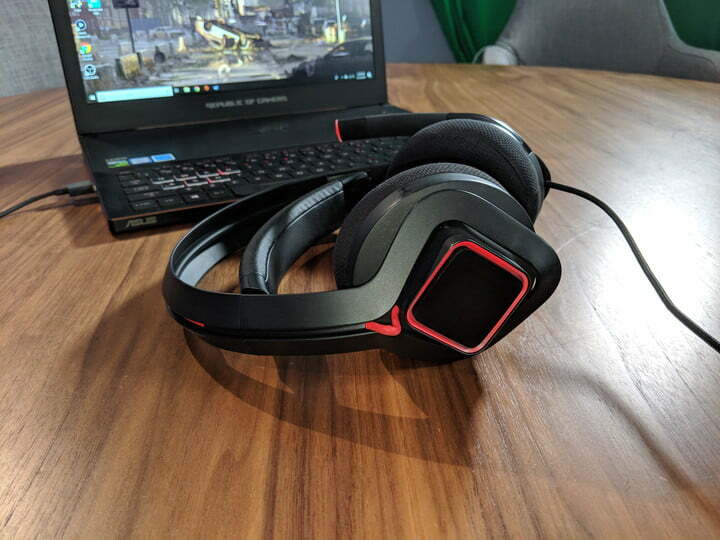 Overall, HP’s Mindframe gaming headset delivers on its promise of cooler ears, though I can’t help but notice the cheaper alternatives that handle everything else so much better — such as the Logitech G935. 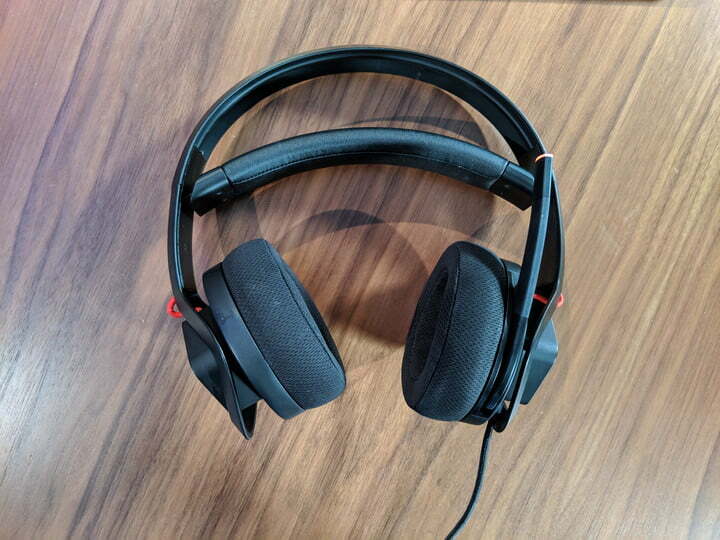 FrostCap technology comes at a high cost and as “cool” as HP’s headset might be, it lacks in some of the features that would warrant the $200 price tag. 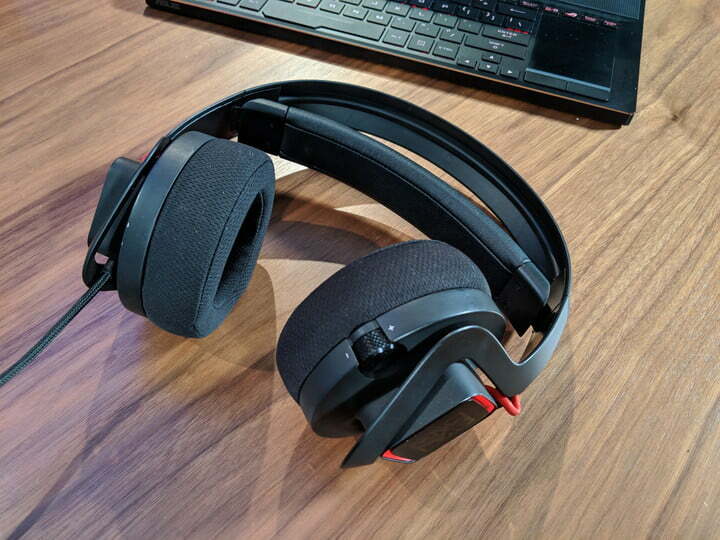 If HP decides to iterate on the Mindframe’s design in the future and improve on some of the essentials — like an adjustable frame, audio profile options, and onboard headset controls — it could be a considerable, albeit novel, choice in gaming headsets.